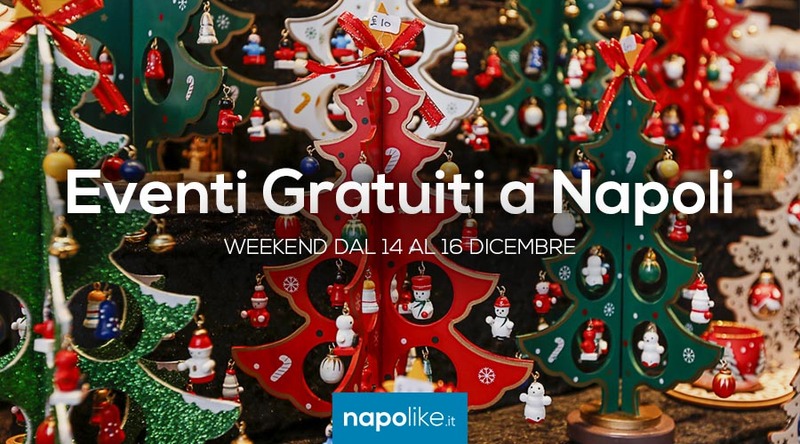 In the Umberto Gallery in Naples the Christmas tree returns with the requests and dreams of adults and children! 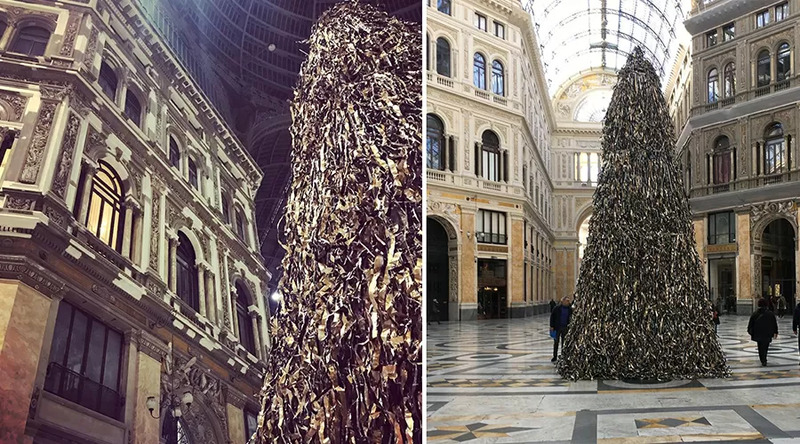 The famous returns Christmas tree in the Galleria Umberto I of Naples with the many letters that big and children leave hanging to ask Santa Claus to realize their desires. The tree has been placed on 4 December 2018 and for about a month it will welcome requests and dreams of the population, but also of the many tourists who pass by, in the hope that the 2019 can be a better year. The letters of this year, from what we read from various screenshots on the web, seem to be even more original and also fun. Someone asked Santa to receive "at least a joy", who "a little more salt in pumpkin"To avoid making mistakes" and who to do pass a mess to the beloved / a who does not return the feeling. There are no shortage of those who have requested to be able to graduate, of to fall in love and to spend many moments of happiness. Someone more decisive has even recommended to Santa Claus "do not make jokes, we understood each other", Probably hoping that everything can go well in his life. 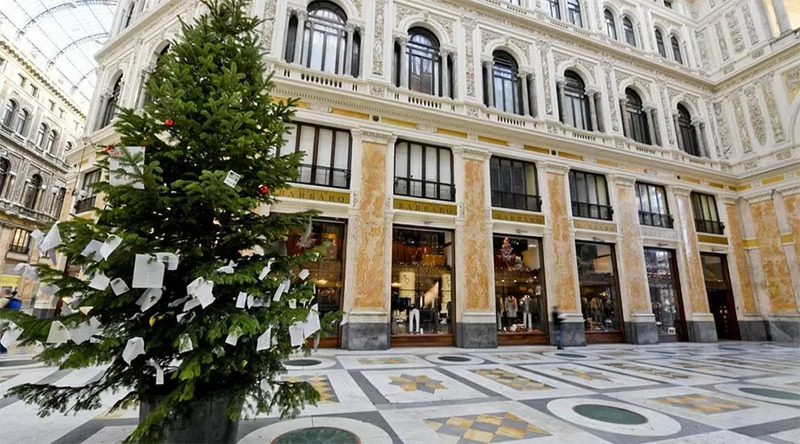 So, even this year the big fir tree stands in the Galleria Umberto, decorated mainly with sheets and letters, making Neapolitan Christmas more magical.